Hmmm… the page you were looking for on our site doesn’t seem to exist. Why? 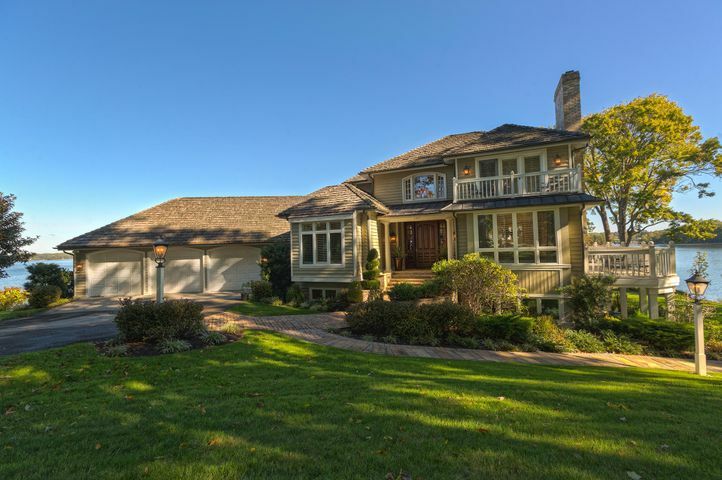 If you were searching for a property, you could be getting this page because the listing is no longer active in the RVAR Multiple Listing service. It may have been sold or removed from the market recently and the database is still picking up on this. You might still be able to find a real estate solution here however! 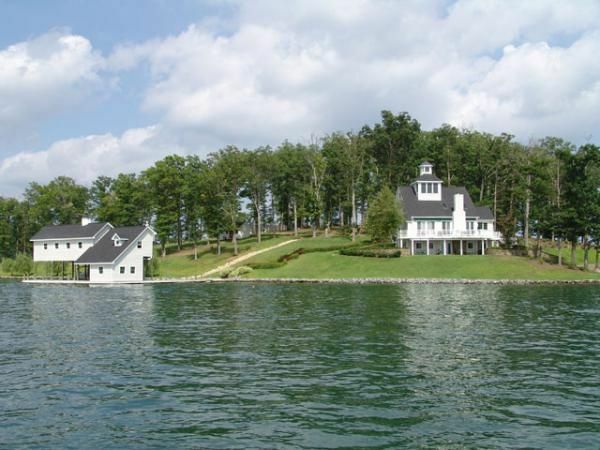 If you are looking for SML waterfront homes, off-water homes, or lake lots, then click here to narrow down specific searches for Smith Mountain Lake properties. 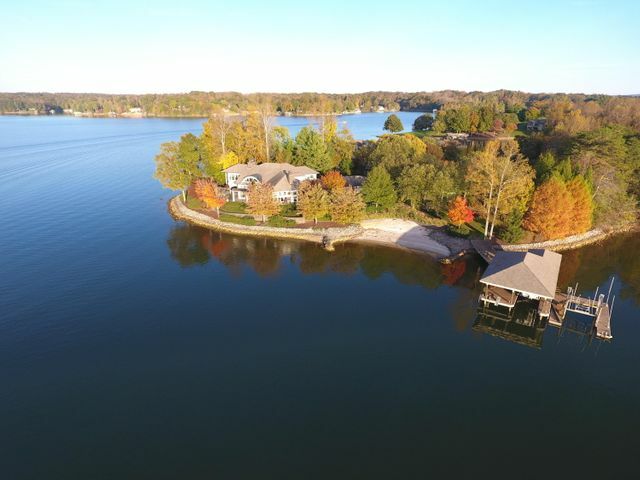 On this page, I’ve compiled detailed property searches that are specific to the Lake area communities and you can target only the properties you want to consider. 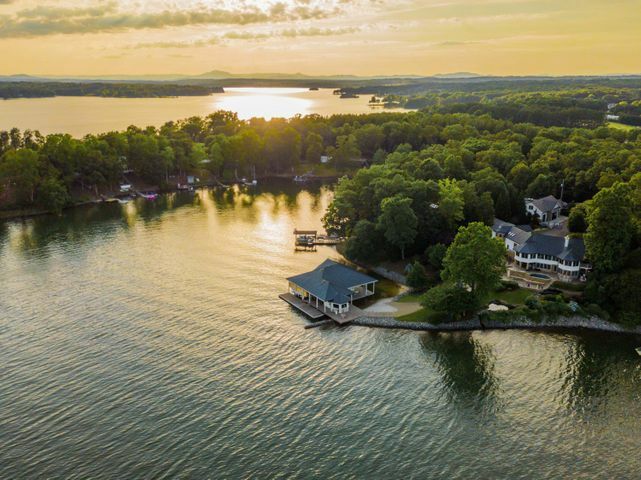 If you are searching for properties outside of Smith Mountain Lake, but within the Roanoke Valley region, you can browse properties below or use the search feature to your right to search for real estate in certain locations within the area MLS database. Please be sure to contact me if you have any questions about a property or would like to have me perform a market search for you. 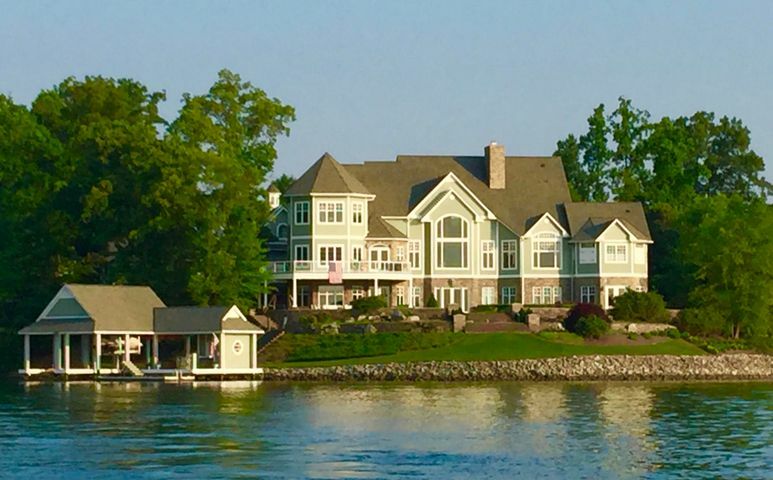 Deb Beran – ReMax Lakefront Realty, Inc. 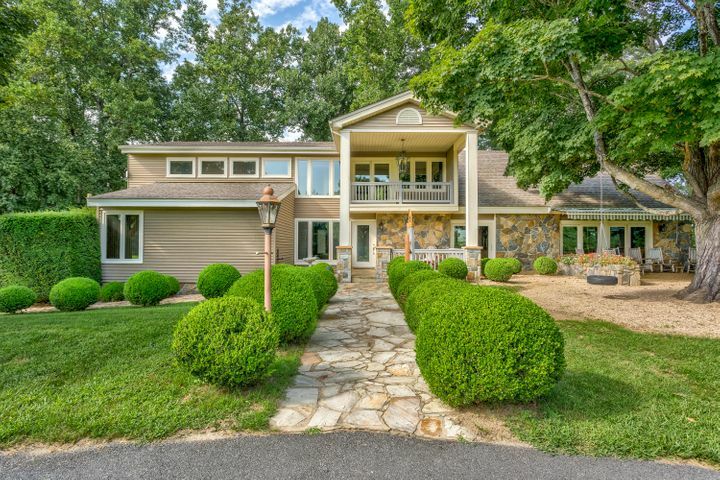 This open one-floor living plan is perfect for entertaining. 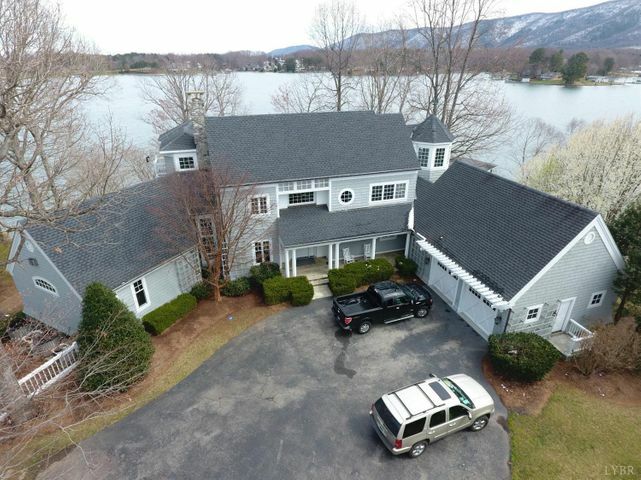 This house has GREAT entertaining areas both inside and out (screen porch, large deck overlooking wooded back yard) it also offers privacy and a lake view front lakeside and backyard has a peak a boo view in the winter. One floor living simplifies life. 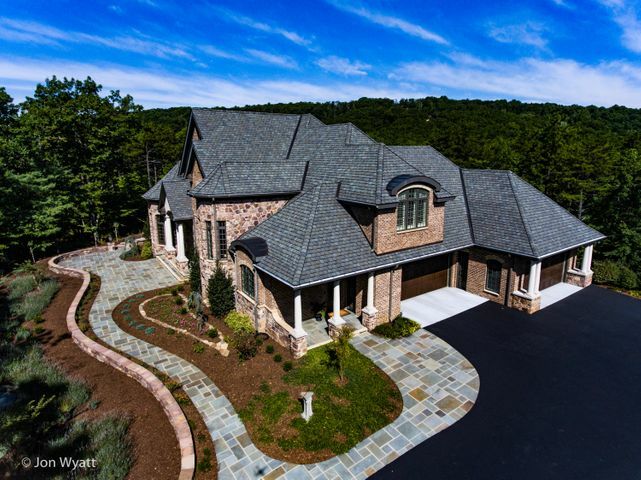 You must get inside as this home shows like a model. Boat Slips can be leased based on availability. The Community has a boat ramp and public water. 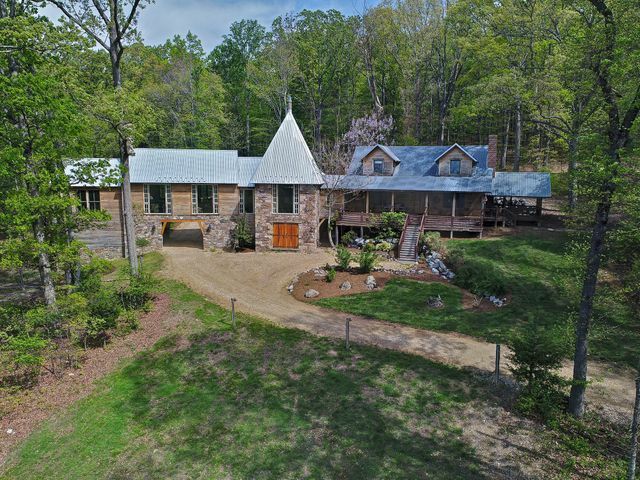 Call Deb Beran at 540-721-1488 or email her to schedule a private showing of this property.